We can’t believe it’s been five years since we started the first &PROUD LGBT film festival at French Institute, and this year we’re more excited than ever about the festival. 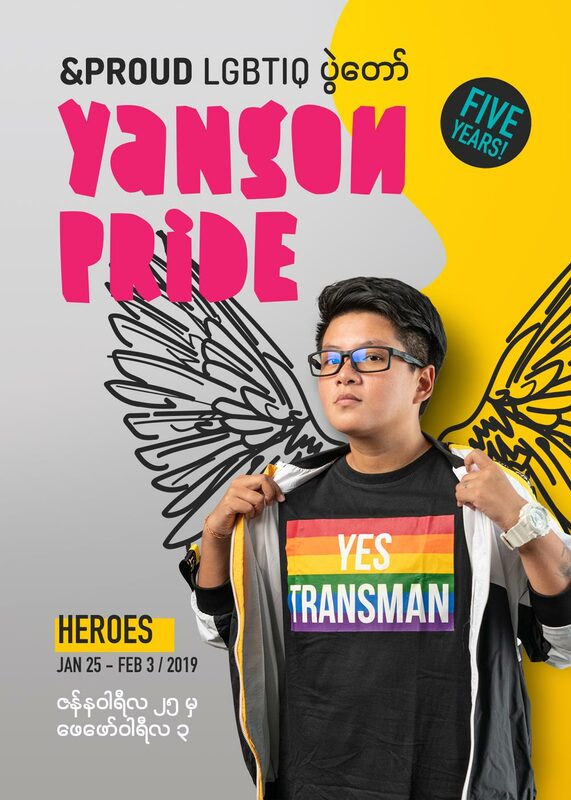 Our theme this year is “Heroes” and we’re celebrating all the heroes in our community who are standing up to fight for acceptance and LGBTIQ rights, and whose strength is an example to all of us. And with the hero theme we want to acknowledge that every LGBTIQ person faces their own battle and is therefore a hero in their own right. It’s a call to stand proud and a moment to celebrate the achievements we’ve made. This year’s festival is back at Thakin Mya Park after our first public pride event last year. And we’re venturing further into the city with our River Pride boat party on the Yangon River – another step towards organising a pride march in Yangon! The festival also returns to the French Institute, with three days of film, debate and performances. Including 10 new films from Myanmar that will premiere at the festival. But with our growing focus on public events and visibility in the city, we have changed the name of the Yangon festival from the film festival to Yangon Pride. Our organisation is still called &PROUD however and we’re about a lot more than just the Yangon festival these days. With a festival in Mandalay and our &PROUD On The Road programme that takes LGBTIQ film to towns all over Myanmar. With a Film & Photography Fund that we’re launching this week to support Myanmar Queer film and photography. And with our brand-new &PROUD Studio in Sanchaung where we will soon start dance classes and community events. We also started using LGBTIQ this year – adding Intersex and Queer. As intersex is a relatively unknown term (to be born with some traits of both sexes) we will put particular focus on intersex in the programme – with a photo exhibition, films and intersex activists joining a panel discussion. Besides that we will focus our panel discussions on transgender health, legal reform and LGBTIQ refugees – with a special screening of the multi-award winning Mr Gay Syria at Goethe Institut. 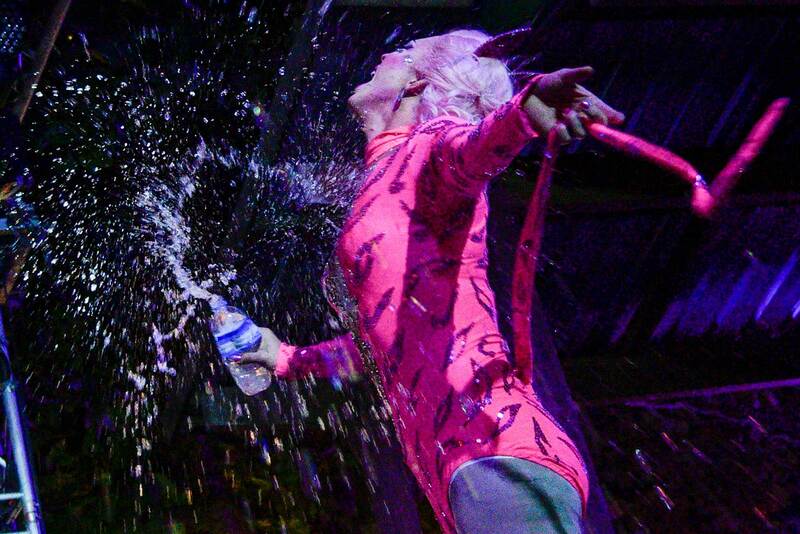 There’s plenty to discuss this year, but we wouldn’t be &PROUD if we didn’t have a programme packed with drag Olympics, top performers and glitter. So jump in and have a great pride week!